Are you looking for some interior design inspiration for your home this year? Then we have some great interior design trends to share with you! Whether you are styling your bedroom, kitchen or living room, Lights4Living have an inspirational interior design mood board to share with you. Take a look at our great guide today to find out which home design trends are set to be popular this year. In 2018, white and neutral colour schemes were one of the most popular design choices for homes. However, this year is set to be even more creative with blush tones and darker colour palettes. This vibrant colour will help you add an energising yet soft edge to your home. This beautiful coral shade is perfect to use for your walls, your soft furnishings and accent pieces in your home. Coral and other blush tones can easily be paired with greys and neutrals to help you create a stunning home colour palette. Another statement trend for 2019 is the growing popularity of black in interior design. Over the years many kitchens have adopted a white interior, but 2019 is set to be the year where black kitchens become more popular. 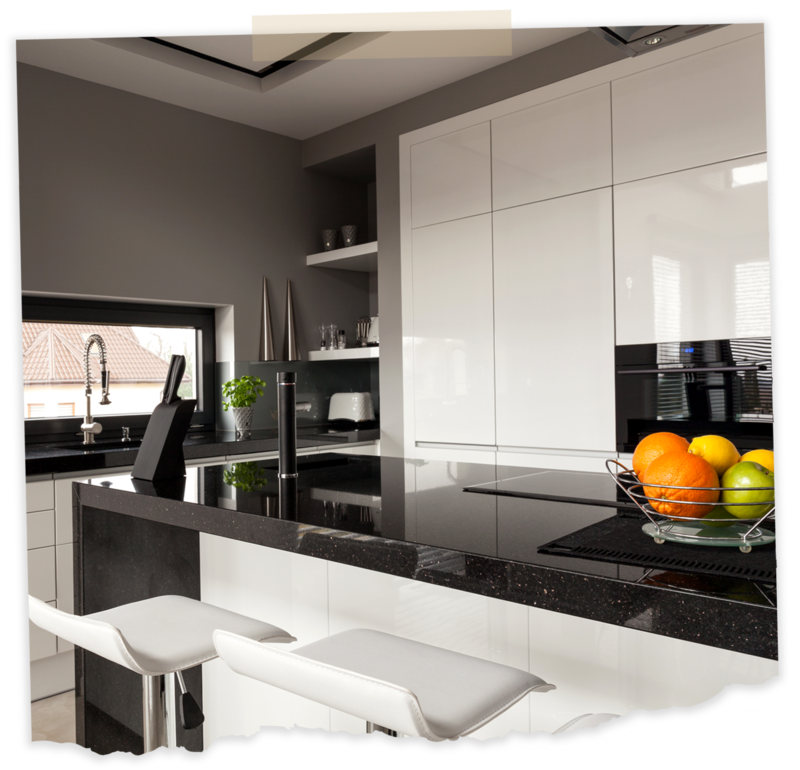 This year, features such as black kitchen cabinets, black kitchen accessories and fixtures are predicted to become increasingly popular. While black might seem like a bold move to make in your interior design, it can help to add a dramatic and bold effect to your home to help you create a sophisticated living space. If black is too much of a bold move for you to make, then navy is another stylish dark colour that is becoming more popular in 2019. If you are thinking of updating your lighting fixtures this year then there are many lighting trends that are set to be popular in 2019. Here are just some stylish lighting trends that can inspire your next home makeover. Brass lighting is a great design trend that is set to make homes stylish in 2019. 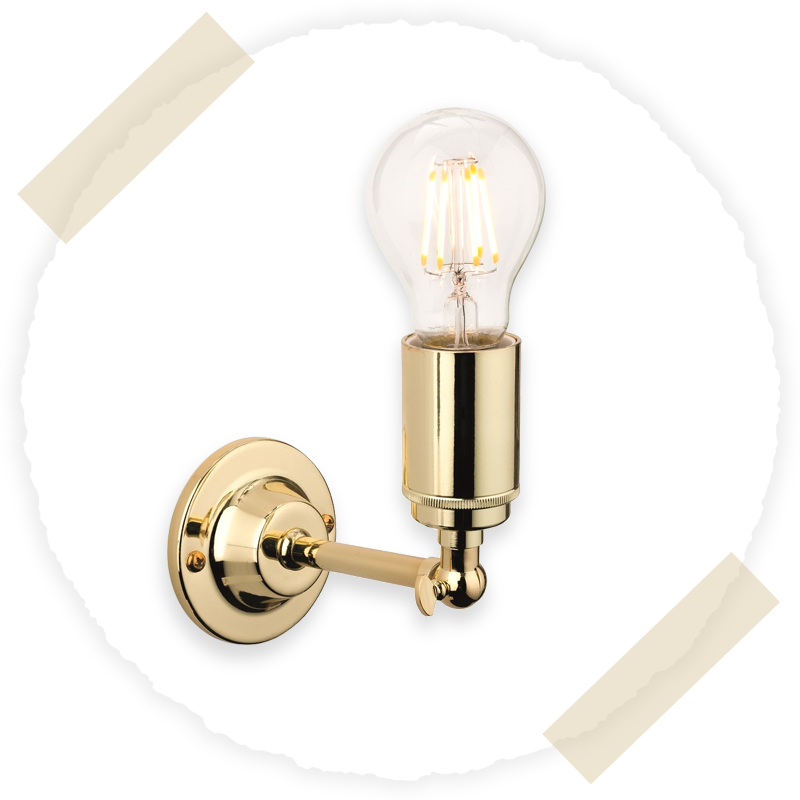 Whether you have a traditional style or a contemporary style in mind, brass lighting fixtures and various wall lights can help to add a touch of class to your home living space. 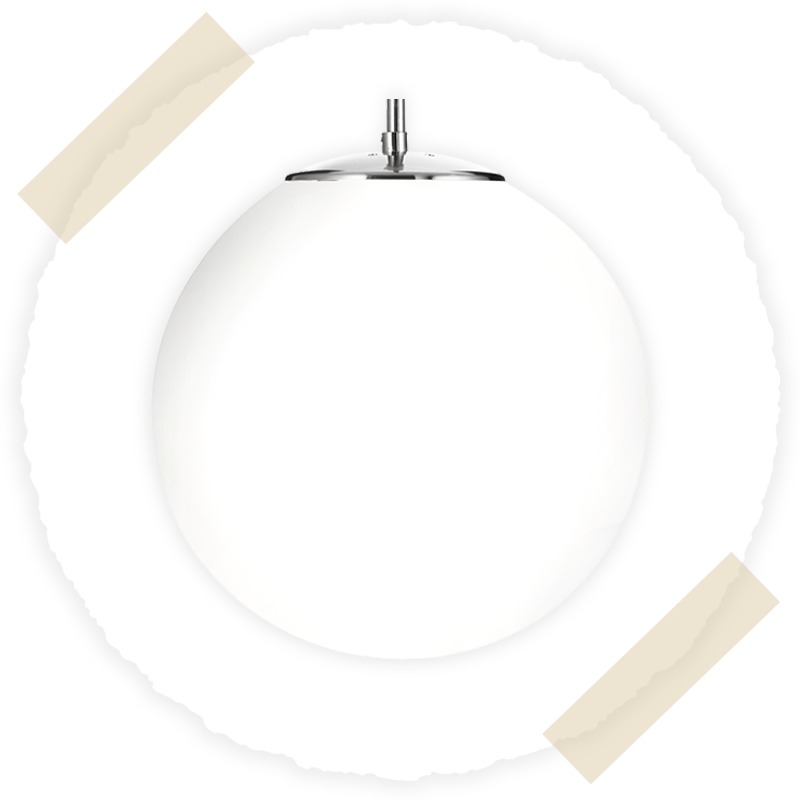 Another big trend that is to be popular in 2019 is hidden or out-of-sight lighting fixtures. Rather than having all your lights on show, hidden spotlights and recessed spotlights are set to be more on trend this year. 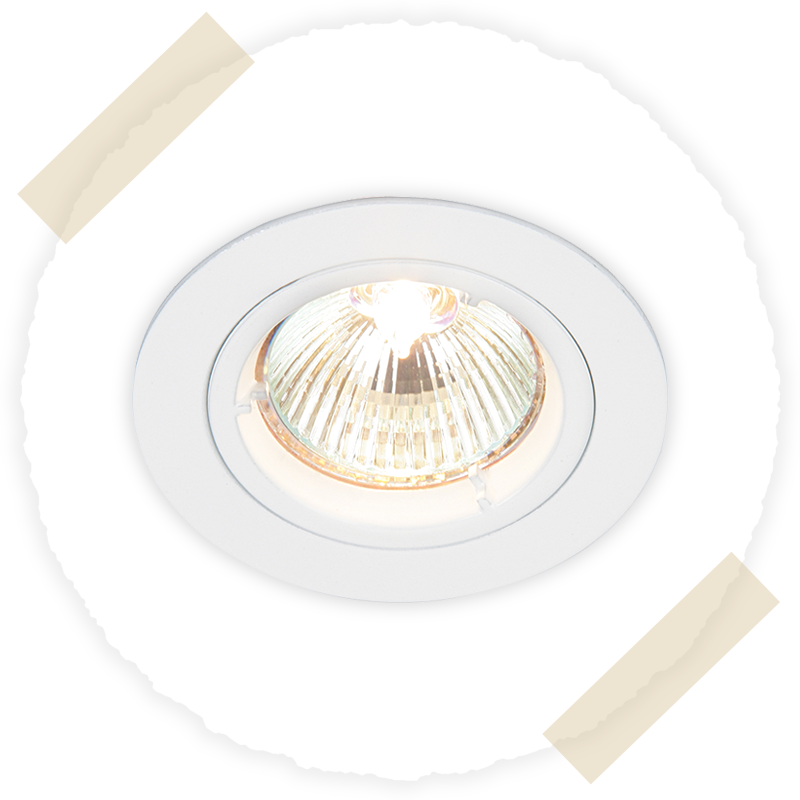 Recessed lights are a great feature to use to give your interior design a more seamless and sophisticated look. If you are looking to make a stylish statement in your home in 2019 then sculptural lighting fixtures are the way to go. 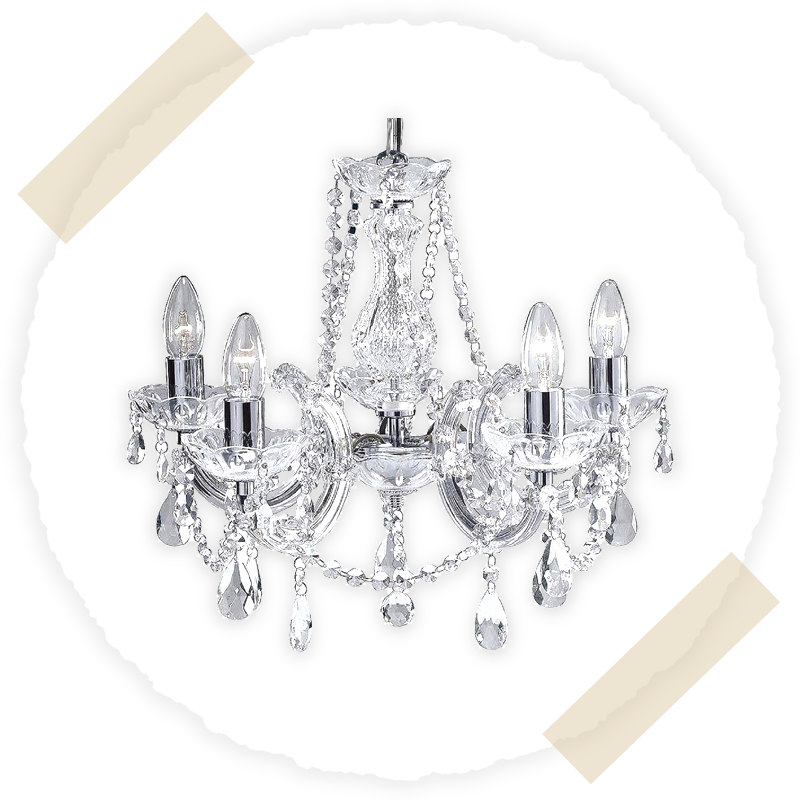 Sculptural fixtures such as stunning crystal chandeliers and statement sconces are the perfect accessories to add to your home this year. If you are trying to make a design statement in your home then adding big and bold lighting fixtures to your living space is one way to do so. Ceiling lights are a very popular choice to create a stunning and ambient atmosphere to your home. If you are looking for a more polished and sophisticated look for your home then metal materials are a perfect option for you to use. From chrome fixtures, brass accents to metallic tones, these are all set to be big in 2019. Whether its metallic furniture or metallic accessories, this design style is set to be on trend this year. One great way that you can add metallic accents to your home is by incorporating them into your home lighting. If you are wanting a rich and warm design for your home then gold and brass fixtures can help you achieve the desired look you want. In comparison, chrome and stainless steel can help you move towards a cooler design look. Whether you are looking for metallic wall lights or metallic ceiling lights, here at Lights4Living we have many beautiful lighting products for you to choose from. If you are looking for fabulous lighting products from popular brands such as Eglo lighting, Firstlight lighting, and Endon lighting take a look at the Lights4Living website today.